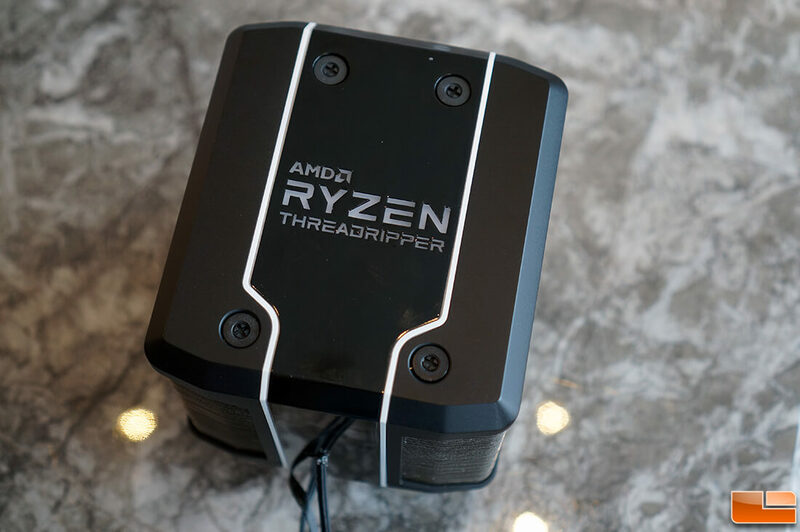 AMD thermal engineering team and Cooler Master teamed up and made an air cooling solution for 2nd Generation Threadripper. 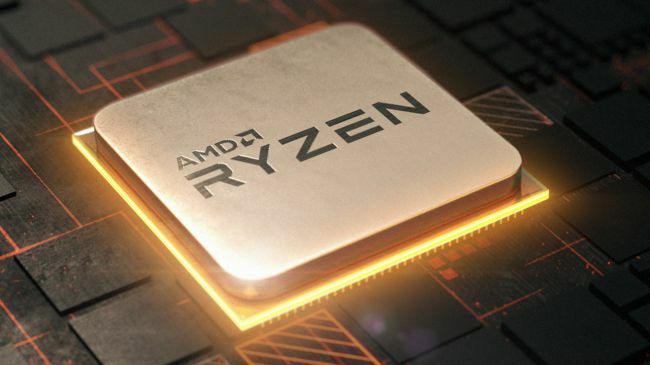 They have named it as Wraith Ripper and it’s arriving along with the refresh by Q3 2018. 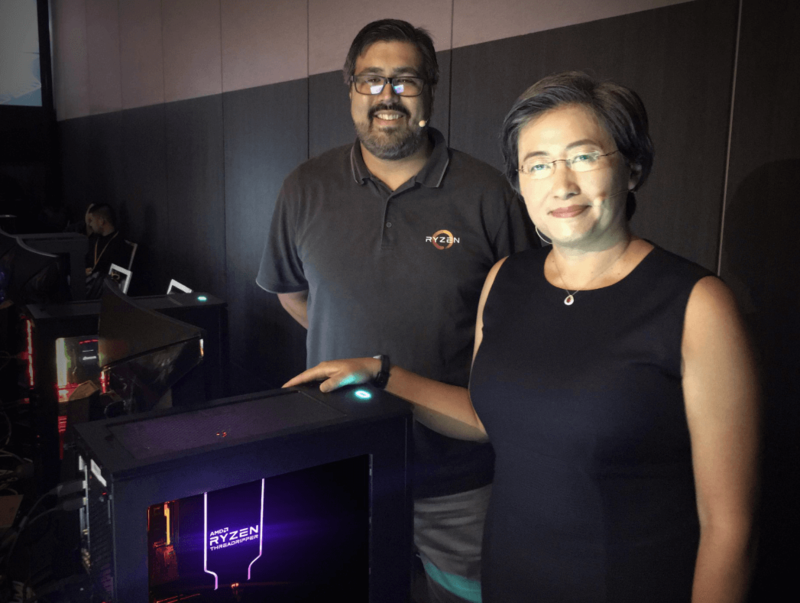 Wraith Ripper has impressed quite a number of people at Computex 2018. 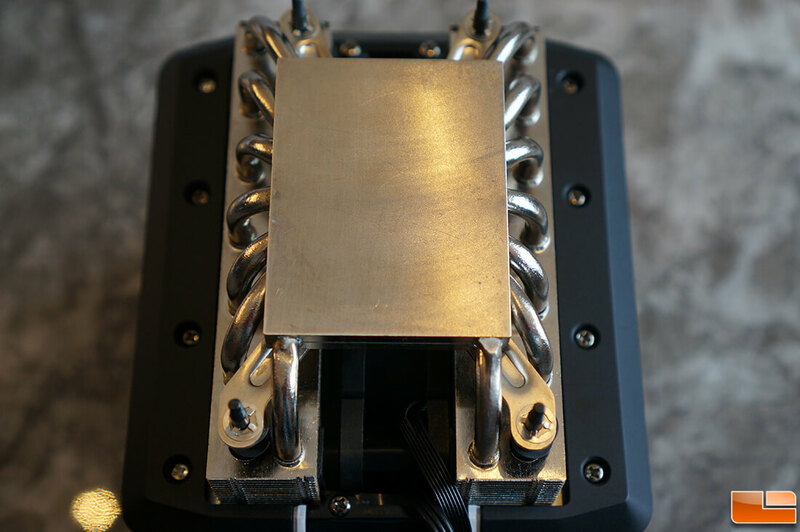 The new cooler feature 14 heat-pipes and customizable RGB illumination and will be based on the TR4 platform. The cooler being decently silent at 39dba at full fan speed. That’s pretty impressive considering cooling a 32-core 64-thread CPU drawing 250 Watts of TDP. 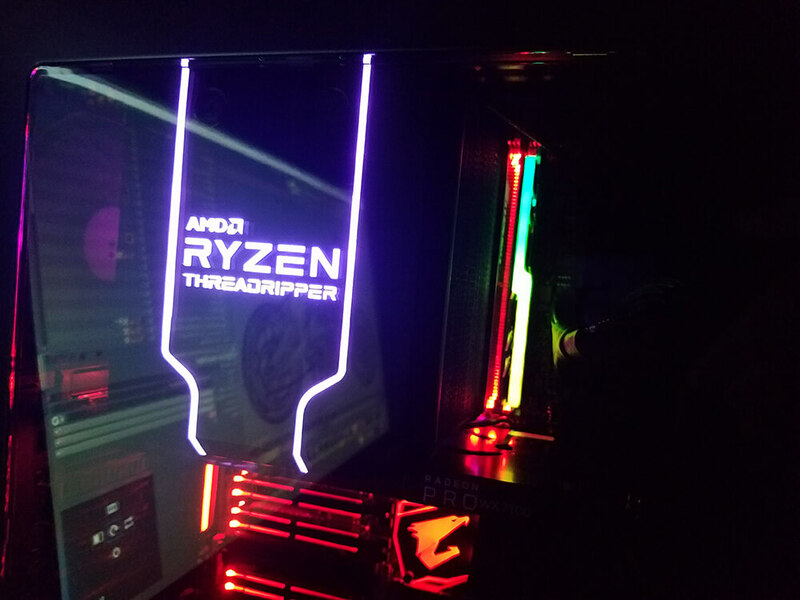 We can see the cooler on every Threadripper demo at Computex 2018. 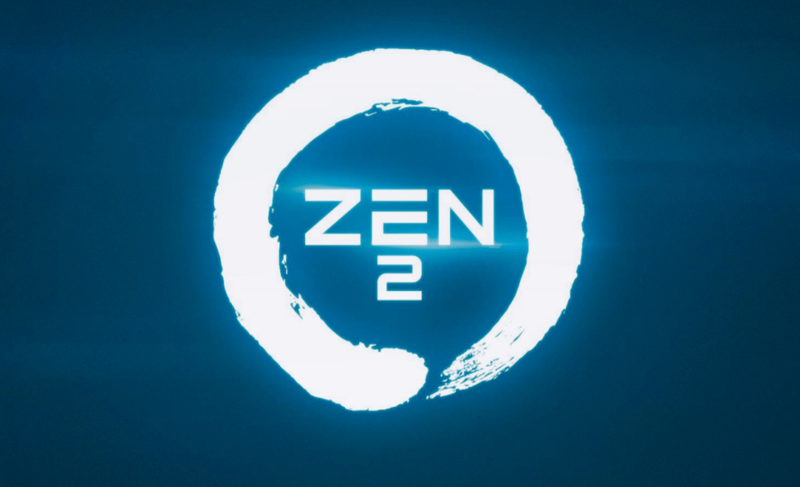 Whereas Intel has been cooling their system using what often overclockers prefer. 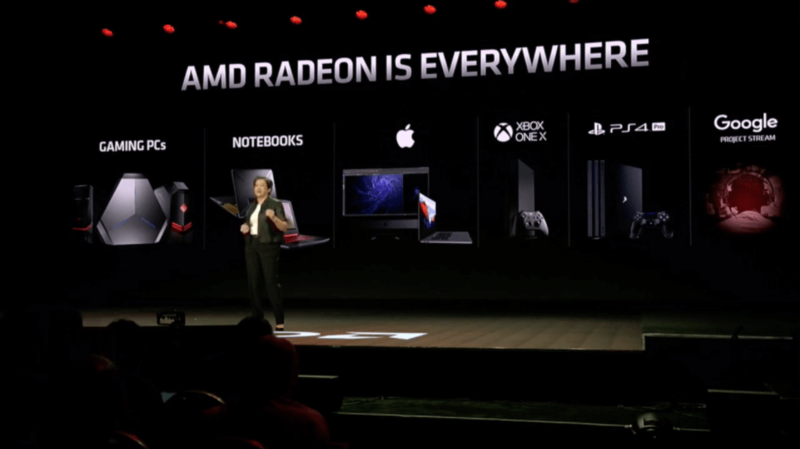 AMD and Intel have been pushing boundaries, but we need to keep them reasonably cool. Here are some images related to the Wraith Ripper.